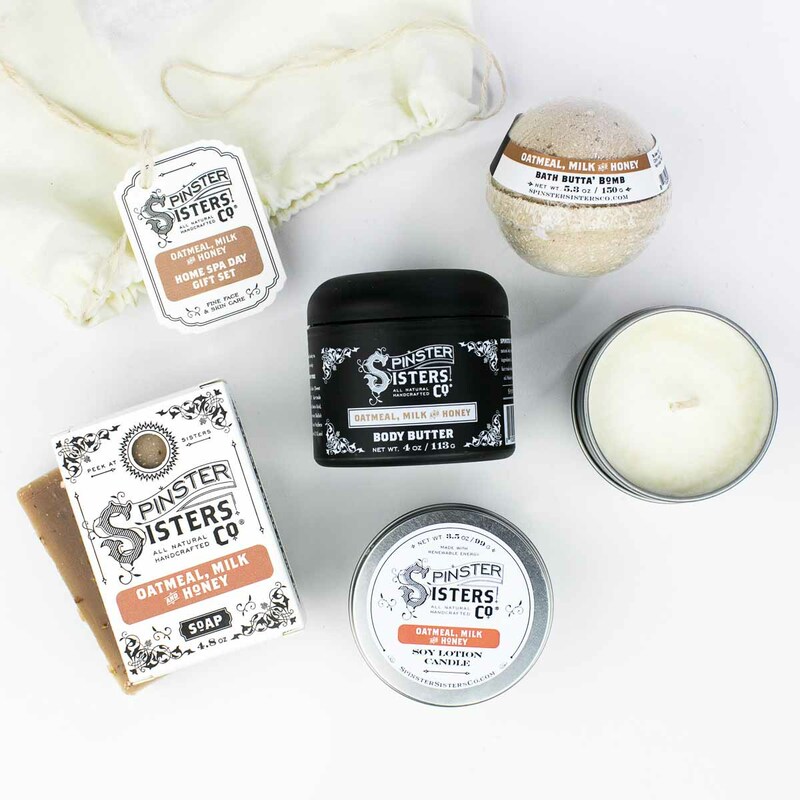 Home Spa Day Gift Set | Gifts | Spinster Sisters Co.
Our Home Spa Day gift set offers all the luxury of a spa without having to leave the comfort of your house! 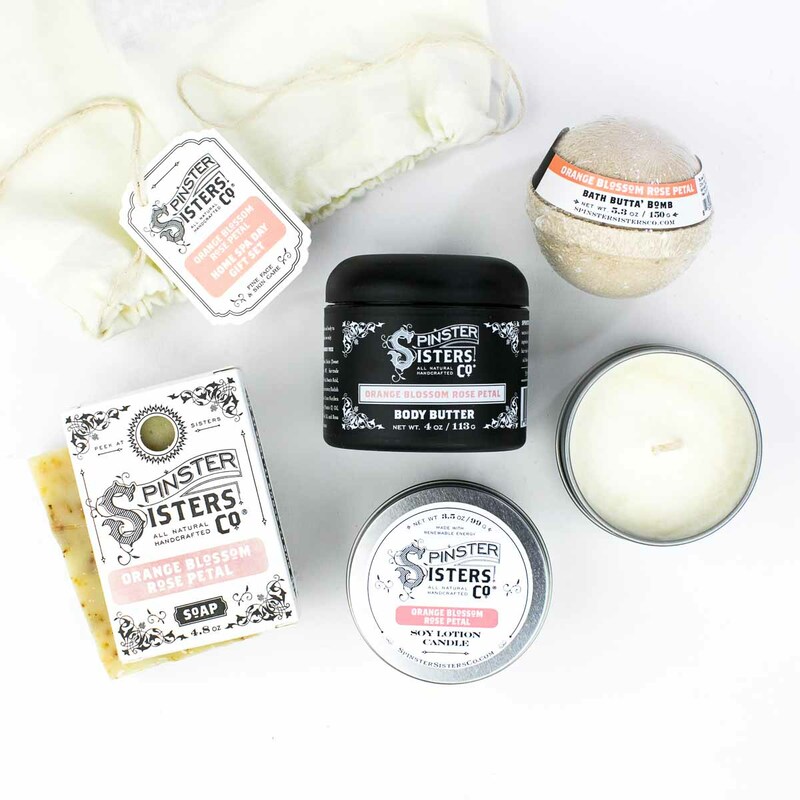 Each gift set includes a Soy Lotion Candle which, once melted, can be used as a massage oil; a Bath Butta' Bomb to make your bath extra special; Bath Soap to wash away all your worries; and Body Butter to moisturize and soothe your skin. 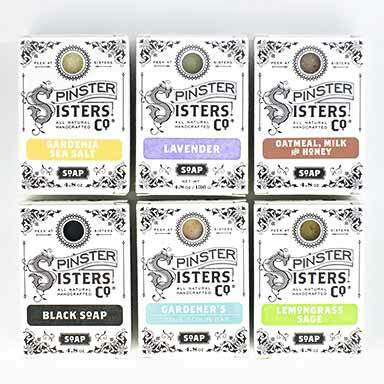 The Home Spa Day gift set is available in three different scents. Sulfate, phthalate, and paraben free. Bath Soap: Olea Europaea (Olive) Fruit Oil, Cocos Nucifera (Coconut) Oil, Sustainable Elaeis Guineensis (Palm) Oil, Ricinus Communis (Castor) Seed Oil, Fair-trade Butyrospermum Parkii (Shea Butter) Fruit, Argania Spinosa (Argan) Nut Oil, Prunus Armeniaca (Apricot) Kernel Oil, Theobroma Cacao (Cocoa) Seed Butter, Exfoliant [specifed by scent option] and and Essential Oil (EO) or Fragrance Oil (FR) [scent option notes if EO or FR is used]. Body Butter: Water, Prunus Amygdalus Dulcis (Sweet Almond) Oil, Emulsifying Wax NF, fair-trade Butyrospermum Parkii (Shea Butter) Fruit, Stearic Acid, Persea Gratissima (Avocado) Oil, Leuconostoc/ Radish Root Ferment Filtrate, Lactobacillus and Cocos Nucifera (Coconut) Fruit Extract, Tocopherol (Vitamin E) Oil, and Essential Oil (EO) or Fragrance Oil (FR) [scent options note if EO or FR is used]. 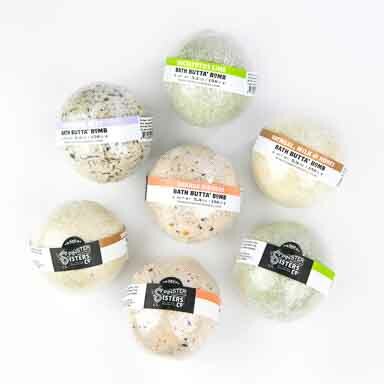 Bath Butta' Bomb: Sodium Bicarbonate, Citric Acid, Magnesium Sulfate, Kaolin, fair-trade Butyrospermum Parkii (Shea Butter) Fruit, Theobroma cacao (Cocoa) Seed Butter, Sucrose (Sugar), Botanicals and/or Colorants, and Essential Oil (EO) or Fragrance Oil (FR) [scent options note if EO or FR is used]. 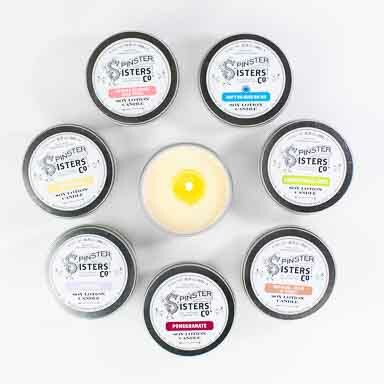 Soy Lotion Candle: Hydrogenated Soybean Oil (Soy Wax), Butyrospermum Parkii (Shea Butter) Fruit, Theobroma Cacao (Cocoa) Seed Butter, Simmondsia Chinensis (Jojoba) Seed Oil, and Essential Oil (EO) or Fragrance Oil (FR) [scent options note if EO or FR is used]. Dim the lights, turn off your phone, and play some relaxing music. Light the Soy Lotion Candle and while it warms up, take a warm bath and drop in the Bath Butta' Bomb. Let the scents relax you. Gently wash with the Bath Soap. Once you're ready for a nice massage blow out the candle and use the oil to soothe and moisturize your skin. 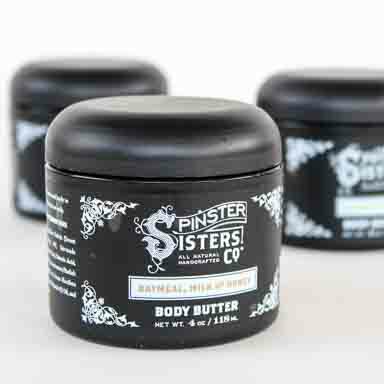 Lock in moisture by generously applying Body Butter. Warning: Oil from Soy Lotion Candle may be hot. Try a small amount before applying everywhere.